Netflix's teen rom-com retelling of French play Cyrano de Bergerac does not disappoint. 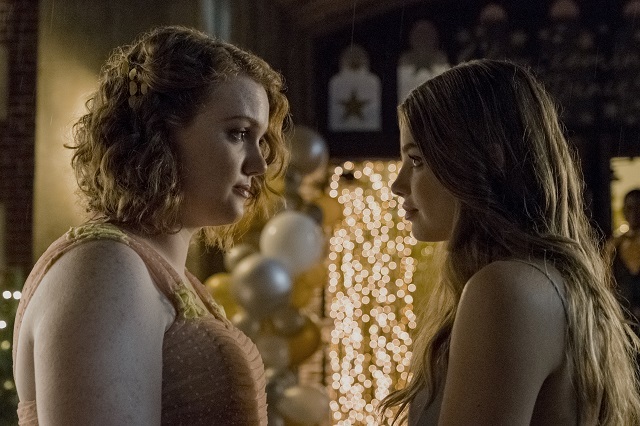 (SPOT.ph) “You are a magnificent beast,” Sierra pointedly says to her reflection at the beginning of Sierra Burgess Is a Loser. This line sets the tone for the entire film before Sierra Burgess (played to perfection by Shannon Purser) steps into the savage world of high school in her large and unusual form. 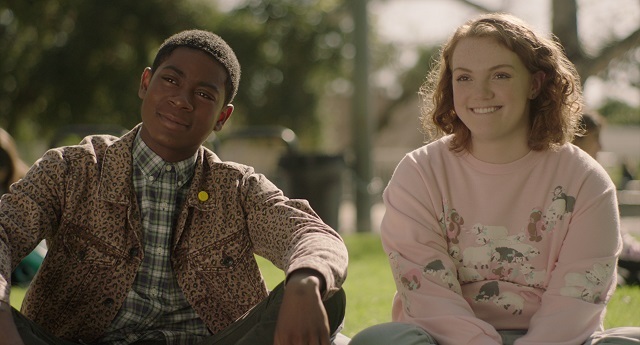 Sierra Burgess Is a Loser is the latest installment from Netflix’s “summer of love” releases. The streaming giant has already struck gold and revitalized the rom-com genre with all-original movies Set It Up and To All the Boys I’ve Loved Before. This time around, the Ian Samuels-directed teen comedy focuses on all-too familiar topics—looking past physical appearances, finding one’s identity, and building meaningful relationships. But the film presents them through the eyes of a seemingly ordinary heroine who experiences them with wit and candor. Things get complicated when Sierra receives a text message that’s meant for the school’s most popular cheerleader, Veronica (Kristine Froseth). 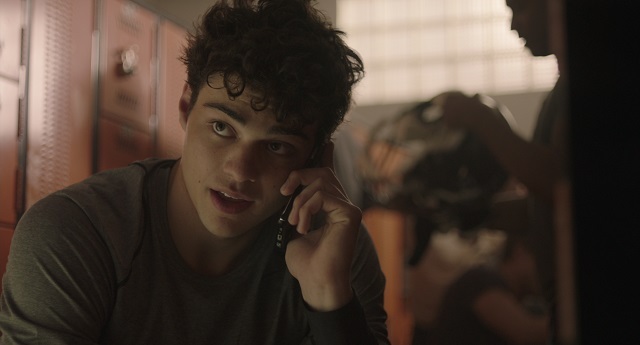 Sierra continues the charade by engaging in flirty texversations that escalate into long, meaningful phone conversations with Jamey (Noah Centineo) who thinks he’s cozying up to Veronica. Soon, the straight-A student finds a devious way to team up with the snooty cheerleader and make the object of her affection fall in love with the real her. Purser’s acting chops are further put to the test by convincing viewers to root for her character even if we intrinsically know that what Sierra is doing is wrong. Aptly describing it as catfishing, her competitive best friend Dan (RJ Cyler of Me and Earl and the Dying Girl) acts as the film’s moral compass and pushes Sierra repeatedly to give up her ruse. Completing the love triangle is Kristine Froseth, who could pass off as Margot Robbie’s doppelgänger. The newcomer convincingly takes the form of a stunning mean girl with insecurities expertly hidden under her flawless high ponytail. Kristine holds her own opposite more seasoned cast mates such as Chrissy Metz (This is Us) who stars as her neurotic mother. Speaking of parents, fans of John Hughes-directed classics will get a kick out of watching Alan Ruck (Ferris Bueller’s Day Off) and Lea Thompson (Some Kind of Wonderful) as Stephen and Jules Burgess. See if you can guess the authors behind the literary quotes spouted by Sierra’s Nobel Prize-winning dad. What To All the Boys I’ve Loved Before did to writing love letters, Sierra Burgess Is a Loser does to texting and talking over the phone. It’s this tentative back and forth of multimedia messaging between Sierra and Jamey as well as their cute, goofy reactions while reading them that keep spectators eagerly anticipating to hear the ding of a message alert. As the two engage in lengthy talks, the connection between them is palpable despite the fact that the actors don’t share the same breathing space. 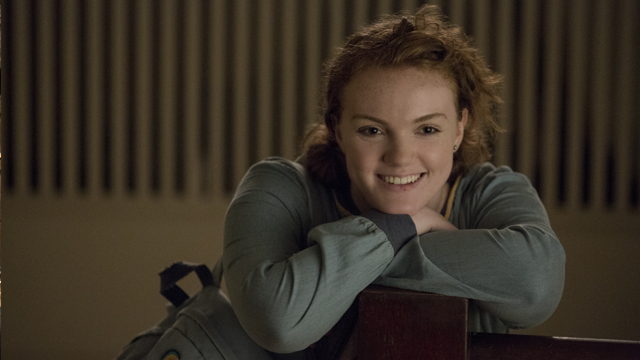 One thing is certain: Sierra Burgess is anything but a loser. With multilayered characters, earnest acting, memorable meet-cutes, emotionally charged scenes, and an unexpectedly haunting soundtrack (mostly penned and produced by Brett McLaughlin and Bram Inscore), the film transcends being just another coming-of-age romantic comedy and becomes a universal tale about self-acceptance and forgiveness. Sierra Burgess Is a Loser is available on Netflix starting September 7.